I discuss this in the video. Acts 13:2-3 As they ministered to the Lord, and fasted, the Holy Ghost said, Separate me Barnabas and Saul for the work whereunto I have called them. 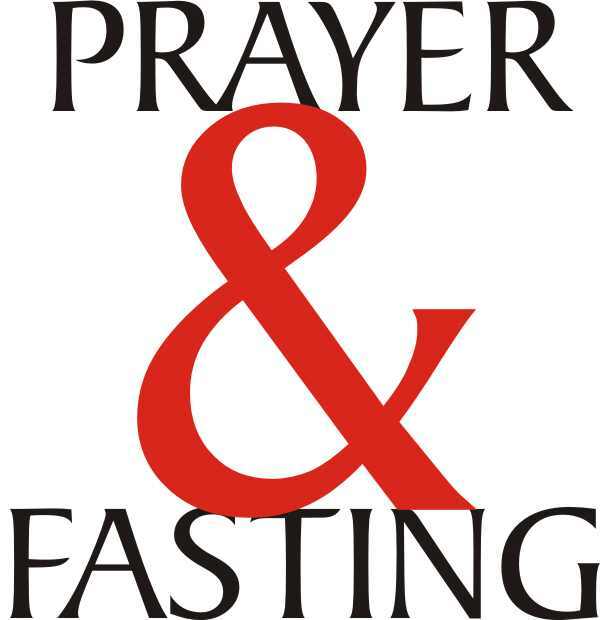 (3) And when they had fasted and prayed, and laid their hands on them, they sent them away.